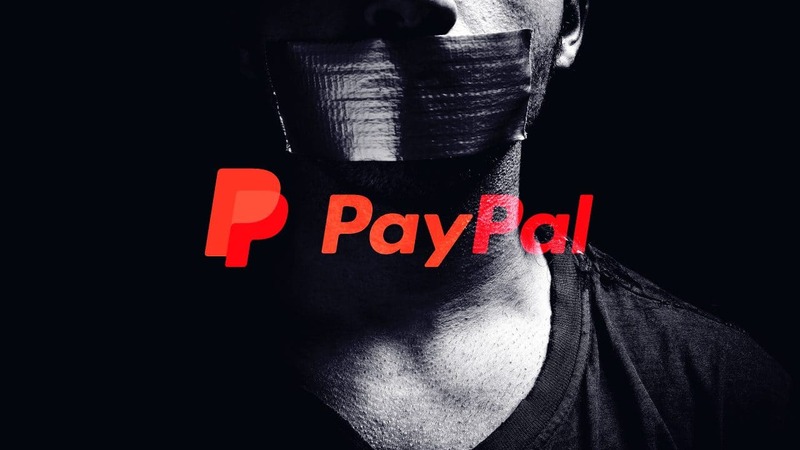 PayPal purge of big tech’s opposition continues YouTube's free speech alternative BitChute is just the last of many victims. Protect your privacy. Avoid online threats. Unblock region-specific content. Why You Should Find a Good FBA Freight Forwarder? Could Jedi Fallen Order revive Star Wars video games? How to Pass Microsoft MCSA Windows Server 2012 70-411 Exam as a Pro with ExamSnap Prep Material? In Ice Poseidon’s wake In the hunt for internet fame, some forego ethics and law. Reddit quarantines 25+ communities, more to come Right-wingers, communists, even the world's biggest IRL livestreamer. Within minutes of Reddit announcement, subreddits "redditors may find offensive" were crippled. Study: Majority of online news consumed by Trump supporters is fake news, actually Surprise, surprise. Who is to blame for New Zealand attack? PewDiePie, say checkmarks, media Of course.